Flexible: From 6 months to 2 years. 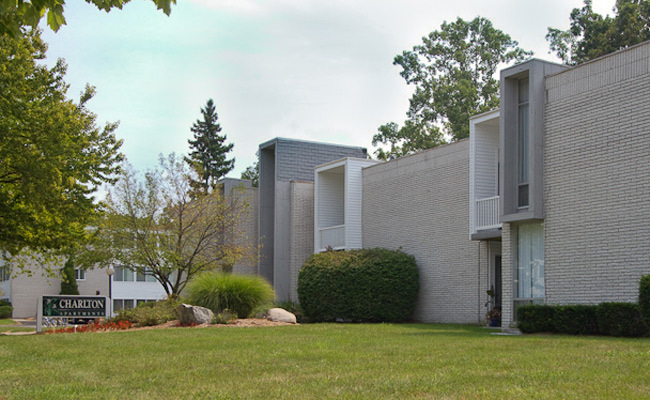 Located in a very quiet old west side neighborhood in the Eberwhite School District, this 75-unit apartment community has no through traffic. 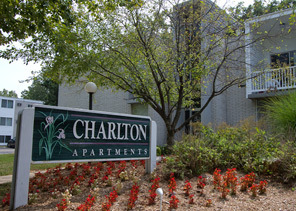 Highway access is convenient; Charlton is located three blocks east of I-94 off Jackson Rd. 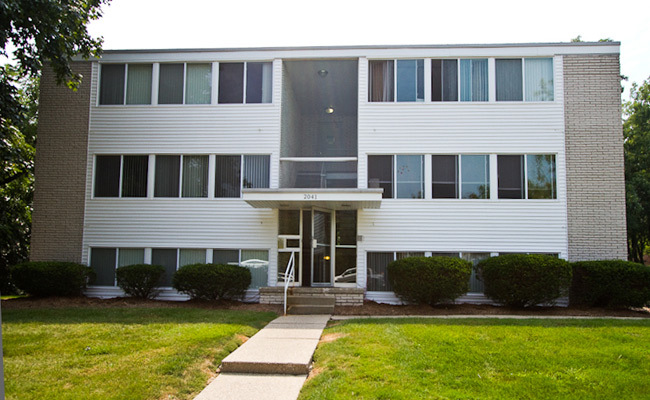 The apartment community is close to shopping and restaurants only 10 minutes from Briarwood Mall. Approximately 1 mile from Main St and close to bus stop. Water, sewer and rubbish included. 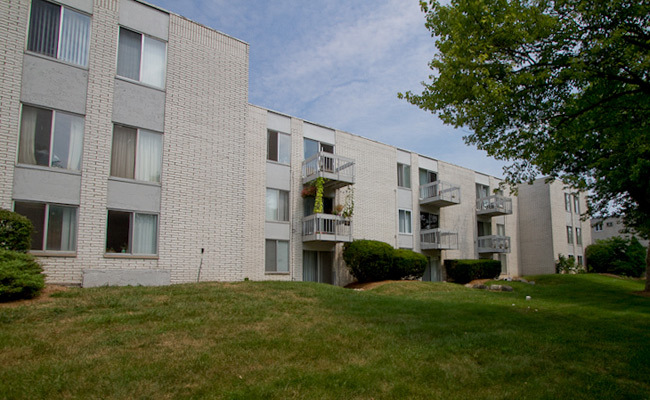 Some units include appliances such as dishwashers and central air conditioning or window units. Ask for details. From I-94 take exit 172, Jackson Road to Pleasant. Turn right. At stop sign turn left on Charlton Ave. Take first drive on right into Charlton Apartments. Office is located at 2047.